Launched in 2004 as MSC’s second purpose-built cruise ship, the 59,058-ton, 1,712-guest Opera was the last of four nearly identical ships designed and built by the Chantiers de l’Atlantique shipyard in St. Nazaire, France. The first two, European Vision and European Stars, were built for Festival/First European Cruises and were bought by MSC in 2004 after Festival’s bankruptcy. They now sail as MSC Armonia and MSC Sinfonia. The third was sister ship MSC Lirica. Indoor public spaces are mostly arrayed on Decks 5, 6, and 7. 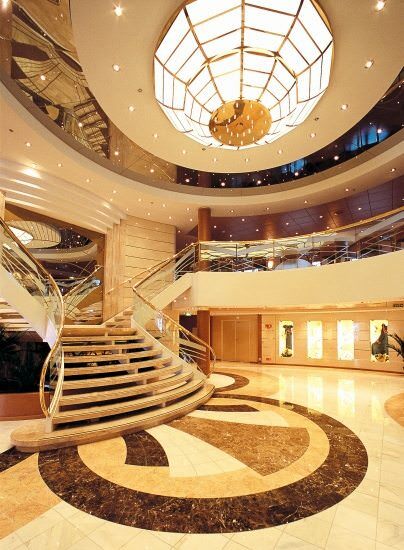 Deck 5’s rooms mostly splay out from the main reception desk, and include the Piazza di Spagna (essentially a lobby bar, with piano entertainment); shops; the not terribly pub-like Sotto Vento Pub; and, in the bow, the two-deck Teatro dell’Opera theater. 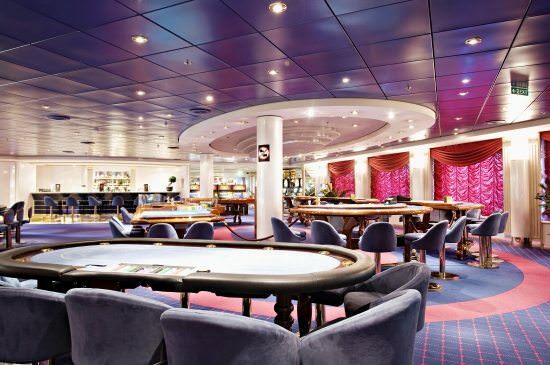 Deck 6 offers the fairly large Monte Carlo Casino; the pleasant La Cabala Piano Bar; the Cotton Club show lounge (for dancing, music, auctions, and other events); an internet center; and the comfortable Aroma Coffee Bar, which wraps around the ship’s small atrium. On Deck 7, the attractive Caruso Lounge is a quiet spot for pre-dinner drinks, and offers audience-participation games in the evenings. There’s also a small library/card room next door. At the top of the ship, the Byblos Discoteque has several dance floors that generally hop until far into the night. During the day, the room is an observation lounge. There’s a video game room next door. One deck down and all the way at the other end of the ship, the MSC Aurea spa offers several treatment rooms, steam room and sauna, a pre- or post-treatment relaxation room, a beauty salon, and a tiny gym. The Wild West–themed Buffalo Bill Children’s Playroom is also tucked into this complex. Outdoors, Opera’s pool deck isn’t terribly fancy, but nonetheless sees heavy use during days at sea, with guests swimming in its two pools, boiling in its two hot tubs, and sunbathing in its comfortable, canopied deck chairs. A jogging track wraps around the deck above, and there’s a sun deck and miniature golf setup on Deck 13. For dining, Lirica is very traditional, with all dinners served in two old-fashioned, one-level La Approdo and La Caravella restaurants. Casual meals can be had at a buffet restaurant in the stern on Deck 11. There’s also an outdoor grill serving pizza, burgers, and other pool-deck food. As is true generally of MSC, only a few stateroom categories are available on Opera, the most common being 140-square-foot oceanview staterooms, each of which includes a tiny vanity table, TV, mini-bar, small bathroom with tiny showers, adequate closet and storage space, and a picture window. 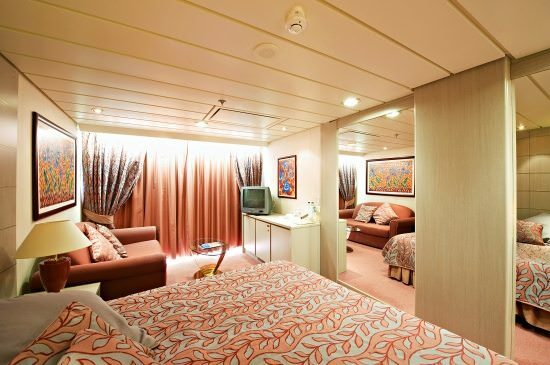 There are also balcony staterooms that are essentially identical but add a 43-square-foot balcony, and inside staterooms are identical minus the window. 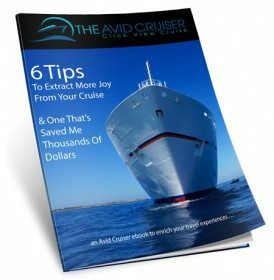 At the high end, the ship’s 28 balcony suites are “suites” in name only, measuring a stingy 248 square feet and outfitted with a double bed, sitting area, 54-square-foot balcony, a bathroom with tub, TV, vanity, and mini-bar. 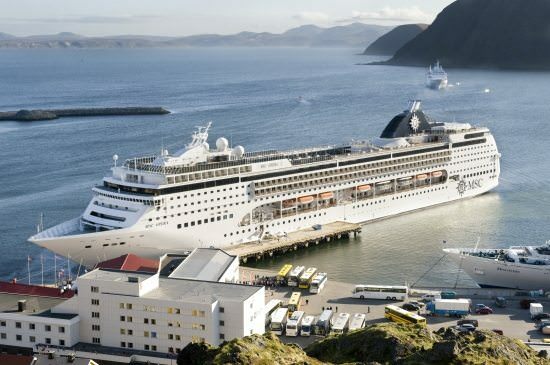 Going on a northern European cruise on the MSC Opera in August so would appreciate any commentary and/or suggestions. Thanks! That’s a broad request. Commentary and/or suggestions on the ship or destinations or both? 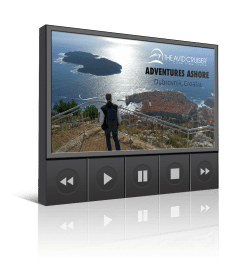 Are there specific places you want to see and experience? Well …… Opera is NOT a nice ship in many ways .. but hopefully you have a balcony, and not an Inner (which we had). If the ship is “full”, then it is “Crowded”, all over. While pretty to look at, it counts for little as one gets bumped and pushed in many paces around. On the other hand, it was our first time with a “drinks package”, and that is an absolute necessity (per other reviews about having to buy water at dinner – all water is in bottles). Drinks are NOT cheap: eg., on HAL, a beer is $4.50, on Opera it is 4.5 euro – – big difference !